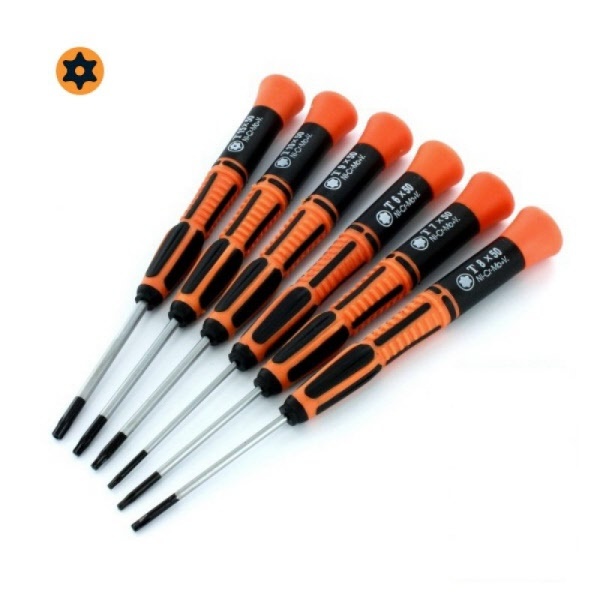 Torx drivers have become increasingly popular especially in the construction industry. Smaller, detailed tasks such as radios controlled modelling & repairs, work on computers, camera, clock/watches, TV & radio, CD & MP3 players, mobile telephones, glasses and DVDs & VCRs require precision and the correct tool. Satin chrome plated and black finish tips.